Daddy Owen is putting up a huge mansion for his family. 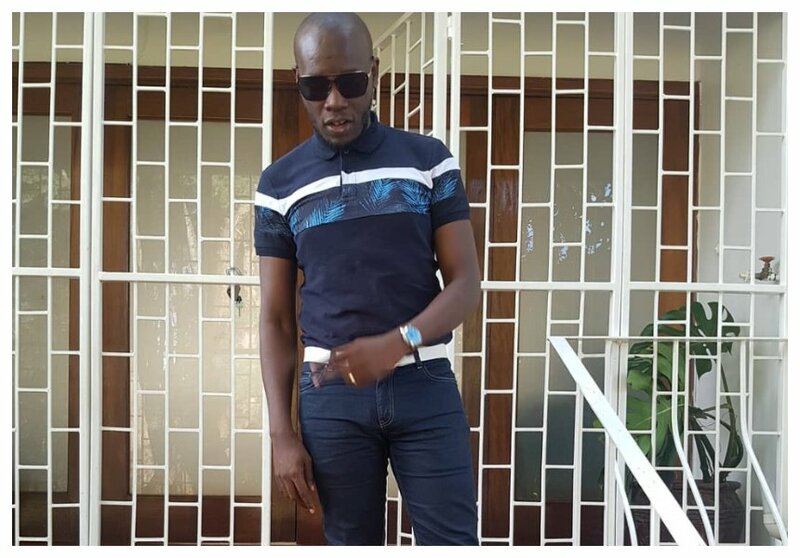 The flourishing gospel singer wants fellow musicians to also own homes. Daddy Owen is a married man who has invested in his family’s future. He is married to Farida Wambui Kamau and they are blessed with a son. The gospel singer has been in the industry for long and has been able to make good money out of his career. He is currently brand ambassador for NHIF. 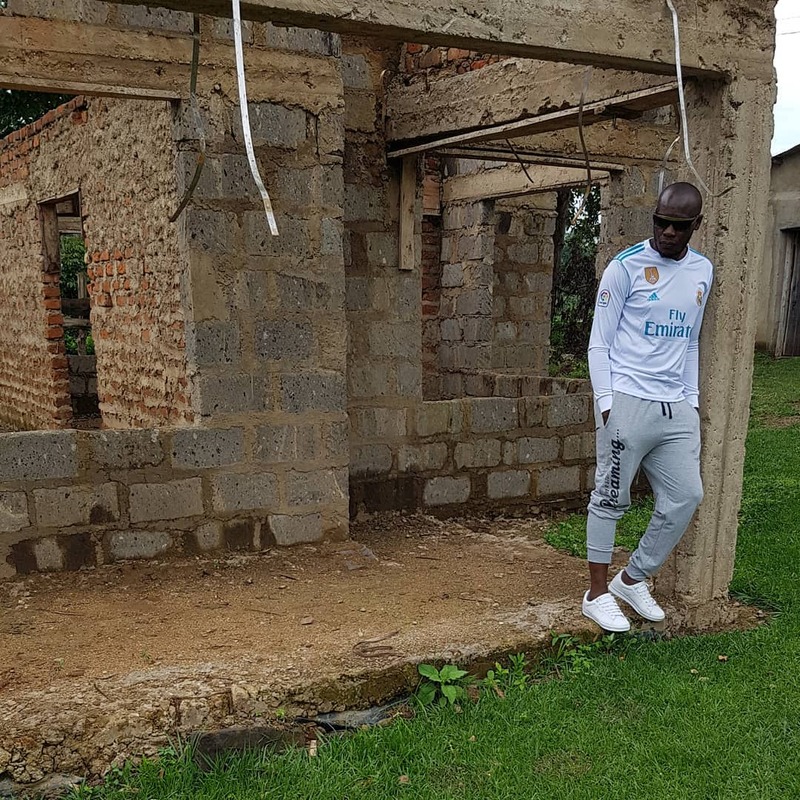 Daddy Owen took to social media to show off the mansion he is building. The singer is challenging fellow musicians to invest in their own homes. “Yes it is good to be “famous” u make money at that time but most of us creatives we fail to invest and the most unapata shida kiasi then our loopholes zinaanza kuonekana.. it’s sad when most of us end up poor and with nothing to show at the twilight years of our careers. As I finish building my house I challenge us today.. buy land.. invest wisely.. build houses.. etc! In short let’s take care of our future now! #PlanningMyFuture #JengaKeja,” wrote Daddy Owen.